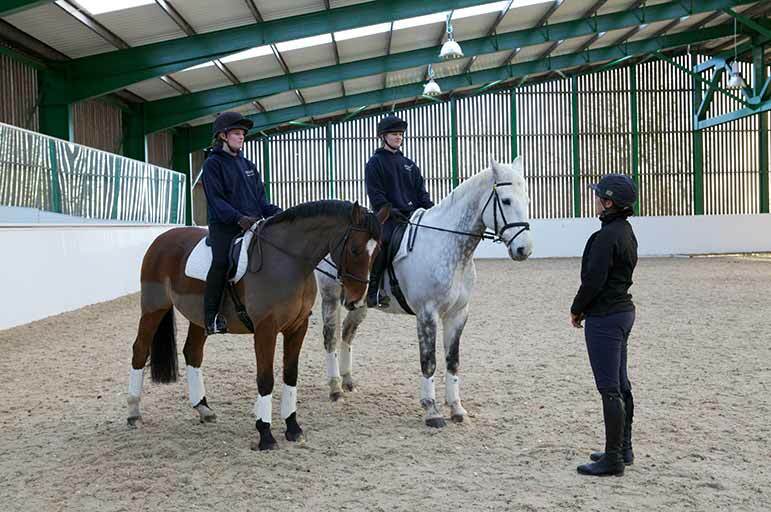 Live and learn in 500 acres of lush Nottinghamshire countryside – that’s the equivalent of 370 football pitches bursting with greenery, woodlands and water. Brackenhurst Campus is the ultimate outdoor classroom. Welcome to Brackenhurst, a thriving community of 1,400 students, and the animals that inhabit its farm, Animal Unit and Equestrian Centre. 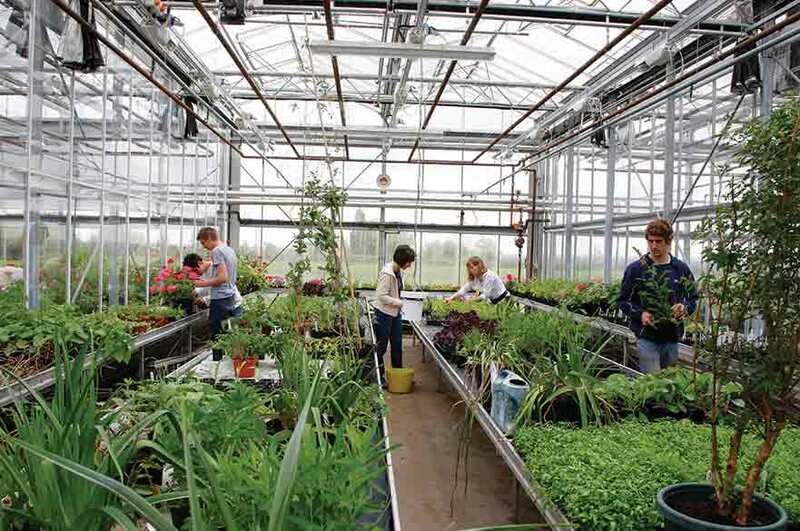 For our passionate community of ARES staff and students, it’s the perfect learning space – we’ve fused rural charm with a global, forward-thinking edge, to break new ground in the study of animals, agriculture, and the environment. 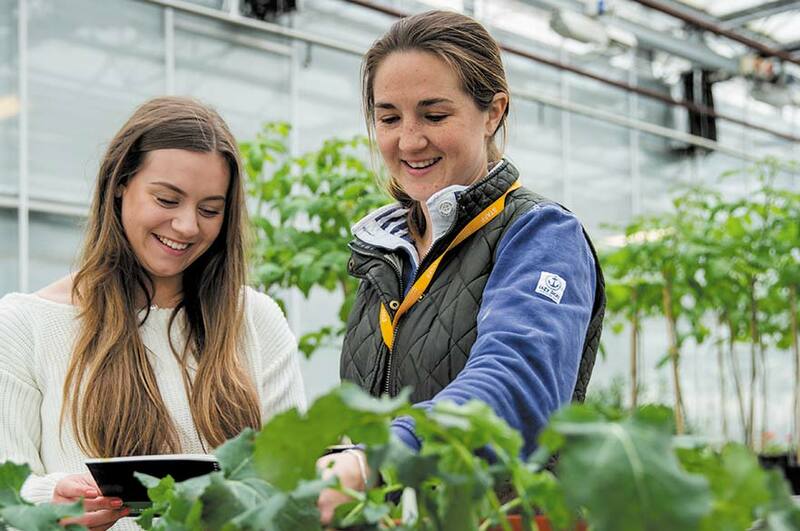 As one of the UK’s most environmentally friendly universities, Brackenhurst is the crown jewel in NTU’s commitment to sustainability. From ground-breaking conservation research to our Eco Library, we prioritise the quality of your learning, and the quality of our world. 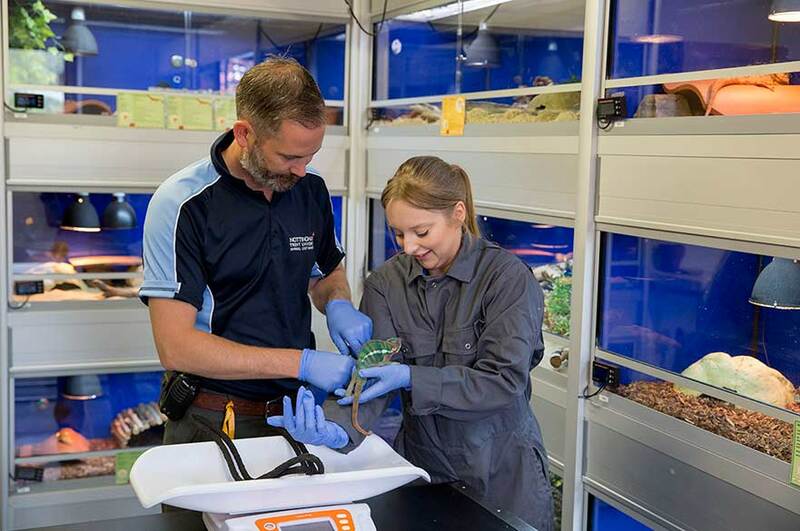 Now leading the way in modern environmental sciences, we have built links with institutions around the world to tackle global issues of climate change and conservation. Our lively Students’ Union Brack Bar is the beating heart of campus and will soon be the centre of your social life – it’s fun, it’s cheap, and its nights are varied and energetic. 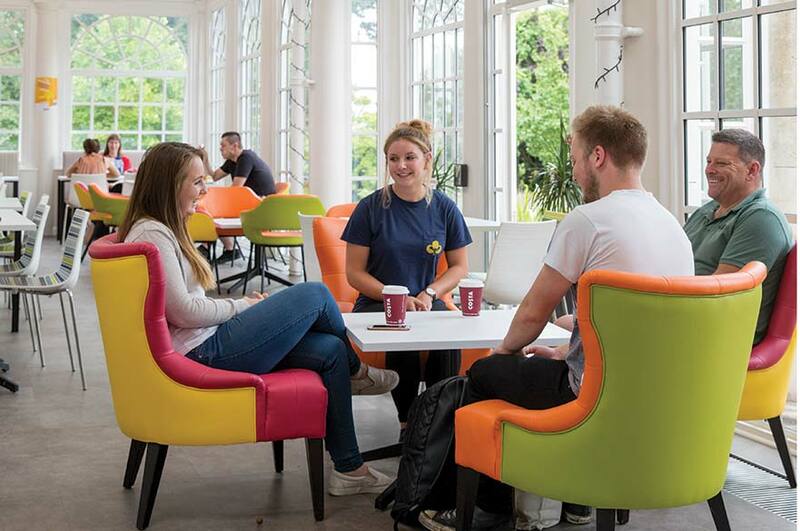 Our Orangery café is the perfect place to chill and recharge with a coffee in between lectures. 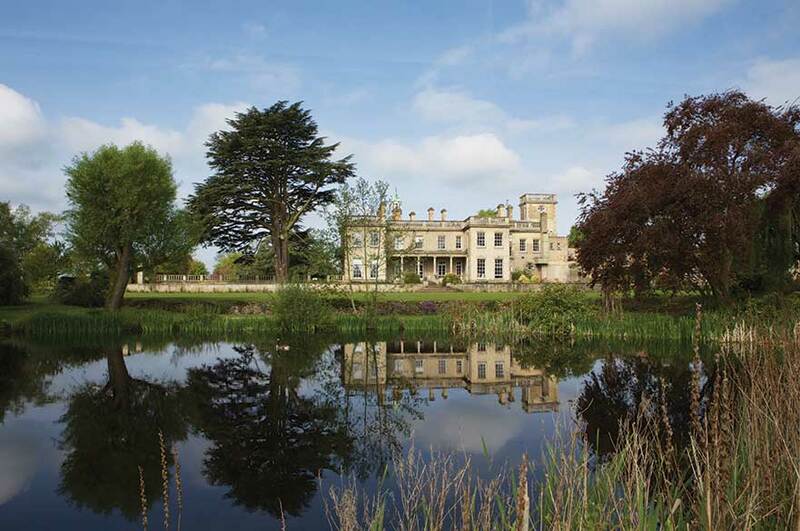 We hold a celebration of Brackenhurst life every year – Brackfest includes live music, activities, tractor rides and a BBQ. Brackenhurst Campus' bottom line is peace and quiet, but only when you want it. 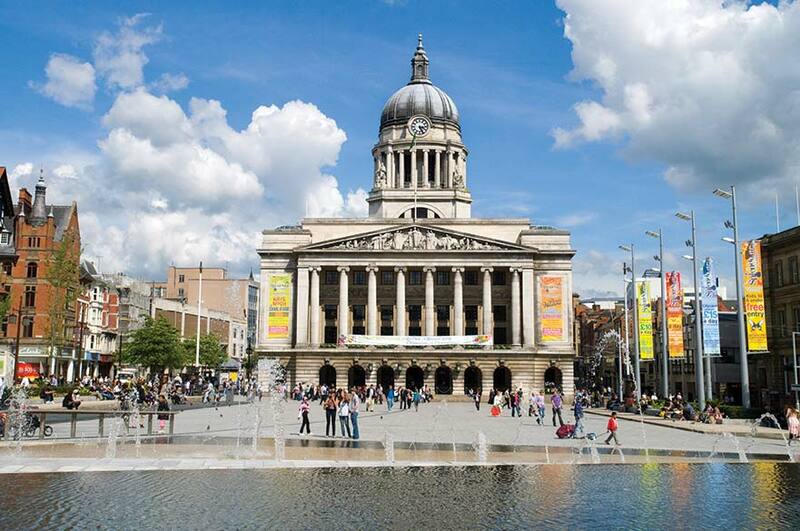 A regular bus service will take you to the city centre, where you can experience the colourful culture and vibrant nightlife that Nottingham is known for. And nearer to home, Southwell is on your doorstep – shops, pubs, restaurants, and stunning views that stretch for miles. Live on campus in our Brackenhurst en-suite halls or in the city centre – you'll always have the best of both worlds. We don’t stand still. We’re building a brand new flagship Reception and Environment Centre which will act as the new ‘heart of the campus’. It will provide world-class teaching, learning and research spaces for geography, environmental science, ecology and conservation courses. It will also contain a new café, a 200-seat lecture theatre, and exhibition spaces, and it’s all due for completion in summer 2019! 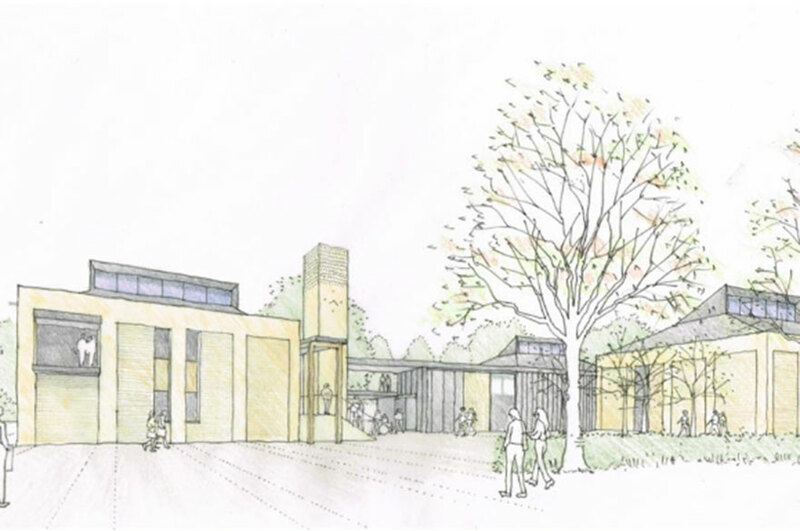 Over the next few years we’ll also be developing our equine and canine facilities, adding more research spaces, building more accommodation and restoring the Grade II-listed Brackenhurst Hall. 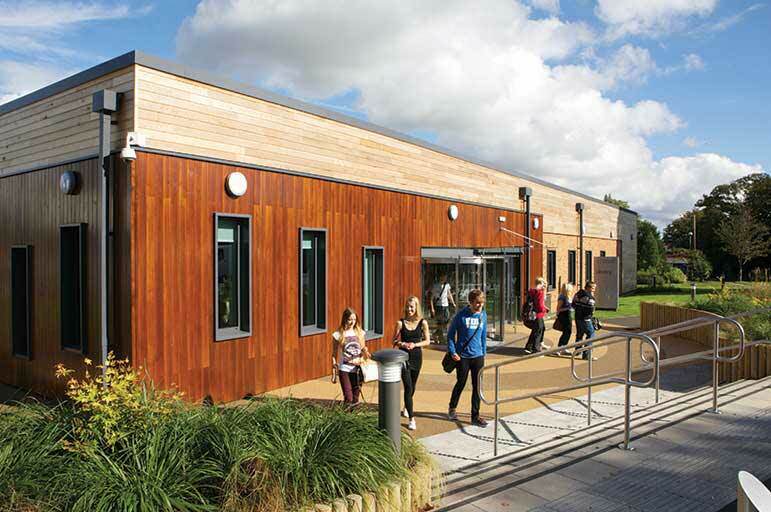 Here's a selection of just some of the fantastic buildings, tools and technology you'll have access to at our Brackenhurst Campus. 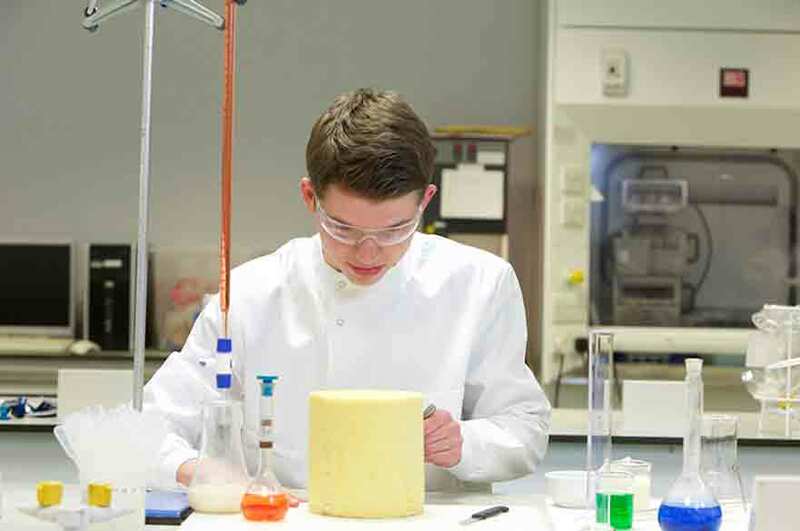 We have lots of specialised subject-specific facilities, too — search our course pages to find out what your course offers.